Body condition score (BCS) measures a cow’s level of fat (energy reserves). To maintain the health of your animals and help them get in-calf early next mating, it’s important they reach their target calving BCS. 5.0 for mixed aged cows. 5.5 for first and second calvers. get your cows back in calf quickly. To limit the likelihood of health issues, make sure no more than 15% of your animals are below calving BCS target or above target. 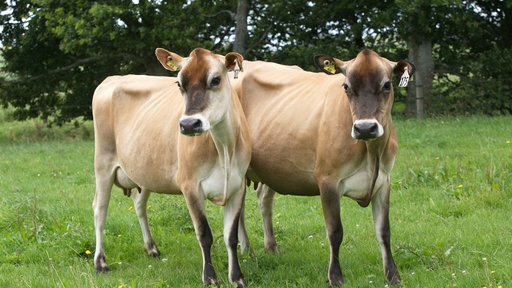 Cows that calve at BCS 5.0 rather than 4.5 produce an extra 5.2kg of milksolids – worth about $30 per cow*. Many farmers don’t use strategic dry-off to help manage BCS in autumn. They simply dry-off cows on a set date, compromising their ability to hit calving BCS targets – especially skinny cows (those below BCS 4). To reduce the chances of this happening, start your BCS strategy in early summer. This will minimise the number of skinny cows you have and give them a better opportunity of reaching their calving BCS target. Start by body condition scoring your herd to get an accurate understanding of the BCS average and distribution. 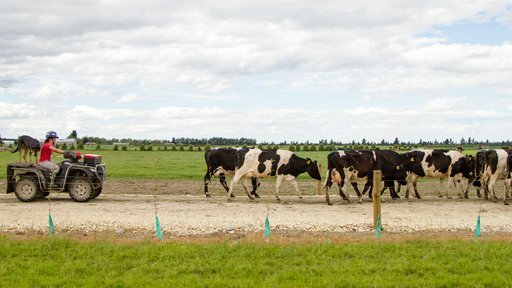 Learn how to BCS using these DairyNZ resources. Alternatively, get your rural advisor to do this for you or contact a FarmWise consultant who can score your herd for you. Draft out all cows below your pre-determined BCS, such as any animal 4.0 and below, and run them separate to the main herd. With a smaller number of animals they’ll be able to compete better for their feed or benefit from preferential treatment. Decrease how often the lighter herd are milked. This allows more energy to go into maintaining or gaining BCS. One option is to put them on Once A Day (OAD). 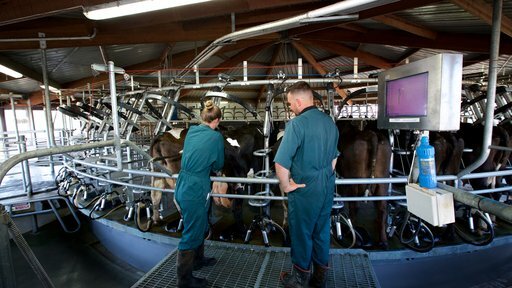 Losses in milk production on a per-day-basis can be made back through extra days in milk in autumn. This is particularly true for two- and three-year-olds who can benefit from being put on OAD from January onwards. 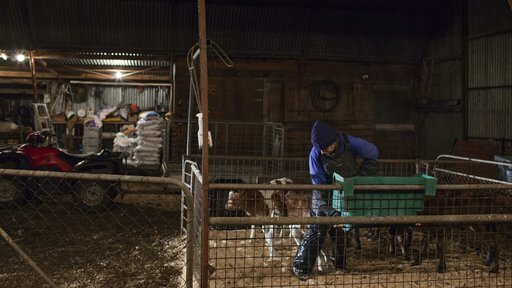 Additional feed can lift your animals BCS, but make sure it’s the right type. For example, you might want to avoid feeding young cows turnips, which can be hard for teething animals to chew. This can lead to a reluctance to eat them, resulting in weight loss. Palm Kernel Extract (PKE) and maize are two of the most effective feeds for quick BCS gain. From March onwards use a combination of BCS and expected calving date to dry cows off. For example, a skinny early calver will need to be dried off before a fatter cow with the same calving date. This will help you get them to their BCS targets one month before they’re due to calve. Make sure you’re ready for next season’s calving by thinking about you herd’s BCS early. Get in touch with a FarmWise consultant for more information about how to maintain and improve your herd’s BCS.